Our home selling plan is ever evolving with new marketing strategies and technologies. We strive to stay at the cutting edge of real estate marketing strategies to ensure your home is exposed to the largest pool of buyers across the globe. Our team budgets thousands of dollars every month in search engine marketing, banner ads, national and international real estate portals, and social networks, as well as re-targeting advertising through major sites such as CNN, ESPN, Wall Street Journal. But, let's start with the basics, since we do those better than the competition, too! Every home listed for sale with the Music City Real Estate Group is scheduled for a private photo shoot with a professional Nashville real estate photographer. Professional real estate photography is, without question, the most effective piece in any real estate marketing plan. In addition to high-resolution, professionally shot and edited photos, we will host a full HD video tour of your home on various sites, including YouTube. Whether your home is in a starter price range, a condo or townhouse or even a luxury showpiece like the home shown here, you deserve high-end marketing that displays your most valuable asset as a dream home for its next potential owner. Do not risk making a bad first impression when your home enters the market for sale! Let's keep working on that first impression! If a buyer doesn't see it, it'll never sell! NashvilleRealEstatehelp.com receives over 5,000 unique visitors every month. 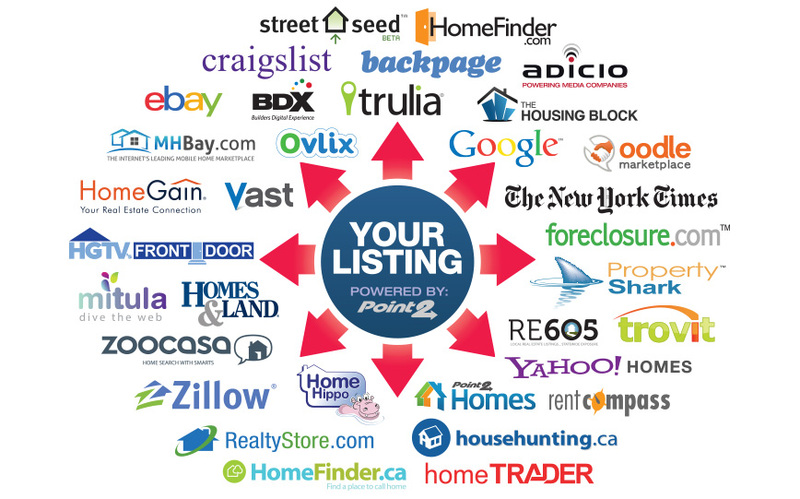 Each day hundreds of registered users are actively searching for their next home. We may already have your buyer in our database. Our syndication and marketing agreements are in place to project your professionally photographed home on real estate websites all over the world. Buyers want to see your home for sale on their terms. We never want to miss an opportunity to sell your home. For this reason, we cover the expense of a 24 hour showing scheduling center. Co-operating agents who may have a buyer for your home can call, email or log-in with our showing center to schedule their appointments at any time. The showing center will handle all scheduling details, including following up for useful feedback after each showing. You wont have to wonder what is going on with your home sale. The Music City Real Estate Group values the opportunity to partner with clients in getting their home sold. While listed with our team, you'll receive weekly updates on the status of your listing. Thorough communication is key in any partnership and ensures we are all working toward the same goal of selling your home! Showings are important, but what about your family's safety? We have invested thousands of dollars in state-of-the-art lock box technology. 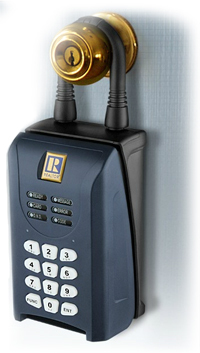 The Sentri lock box we use communicates to central data center and keeps track of every person who enters your home. Only those who have a special micro-chipped access card can operate or unlock the lock box. The lock box cannot be opened before 7 am or after 9 pm. Feel comfortable in your own home while we work to find the perfect buyer. We'll quickly put together a custom marketing plan with an effective price. A well-priced home often generates showings from a larger amount of buyers in that price range. This strategy has been successful in bringing competing offers and driving up the final sale value. Our market analysis takes into account the most actively searched prices and home values throughout your area, including expired listings and properties still on the market. For more unique and custom homes, we may suggest that a professional appraisal be done in order to establish the best possible list price.